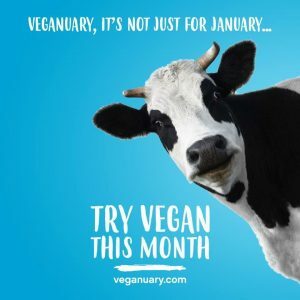 An encore presentation featuring Tips and Advice for Going Vegan for 2019, and the Indian Rock Vegans telling the miracle story of 9 newborn baby calves rescued from the dairy industry. An interview with 12-year-old Genesis Butler on her request to the Pope to go vegan for Lent. Plus, a feature interview with Christopher Anderson, an Australian born into an animal agriculture family, who took on a one month vegan challenge this February! A feature interview with vegan luminary Dr. Will Tuttle on the interconnections between Buddhism and veganism. Plus, a discussion on Equity, Diversity and Inclusion in social justice movements. Veganuary continues! 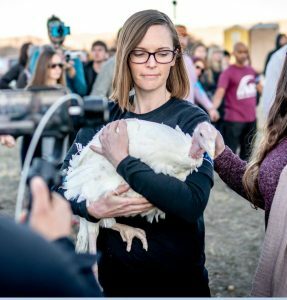 A feature interview with vegan culinary educator JL Fields, sharing tips and advice on prepping vegan meals for the week. Plus an interview with leading Canadian registered dietitian Vesanto Melina on the newly-released Canada's Food Guide. 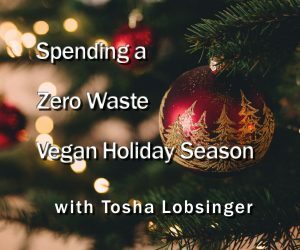 A feature interview with guest Tosha Lobsinger of the Peace People Project, on zero waste living, and how to spend a zero waste vegan-friendly holiday this year. For World Vegan Day, we feature an interview with a person who exemplifies the vegan message and lifestyle: world record-breaking endurance runner and animal rescuer Fiona Oakes. See her in director Keegan Kuhn's new film "Running for Good". A show for the sharks and dedicated to the late filmmaker and shark conservationist Rob Stewart. Fellow activists Brock Cahill and Julie Andersen speak on shark conservation issues and Rob Stewart's new film "Sharkwater Extinction". An interview with Free From Harm's Robert Grillo on the devastating effects of Hurricane Florence to farmed animals. Plus, a feature interview with director, writer and editor Chris Delforce of the new documentary feature-length film "Dominion".